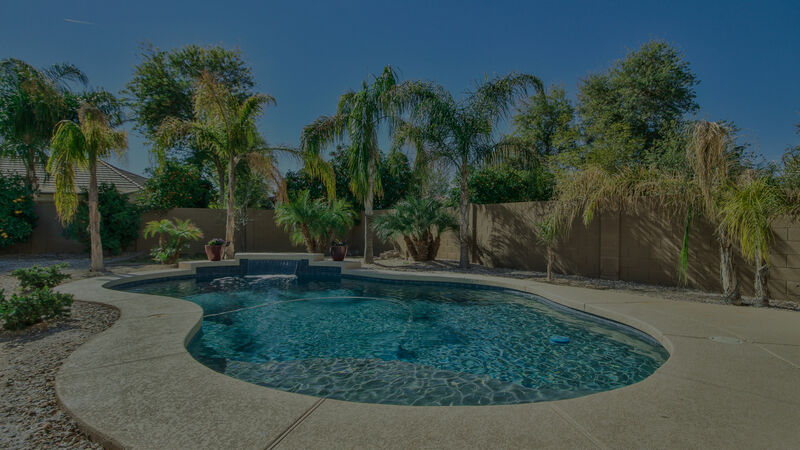 Listed below are the homes for sale in Chandler, Arizona. The city of Chandler originated as an agricultural town in the 1930's and later grew into a manufacturing town when Intel, Motorola, and other Microchip plants moved in. 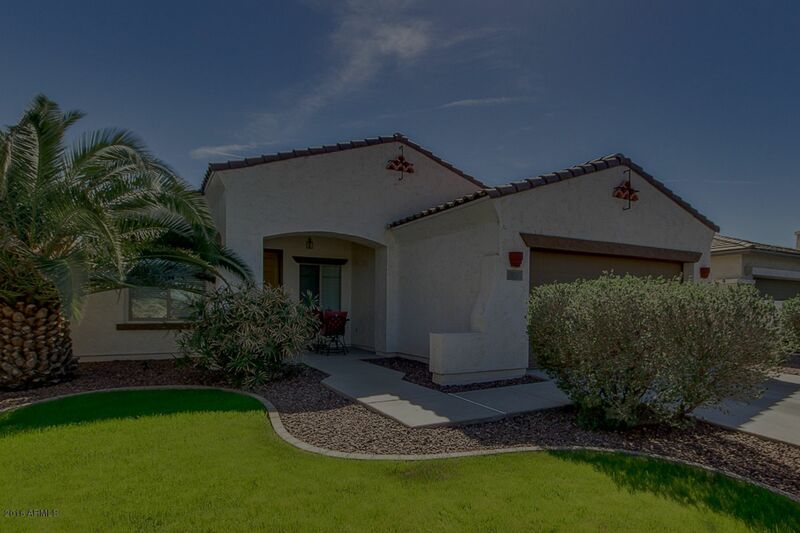 Today, Chandler has a population of roughly 250,000 people and is an urban community. A progressive, cutting edge city where entrepreneurial spirit and hometown traditions characterize the city. Chandler is a dynamic destination delivering exceptional amenities and diverse cultural facilities. 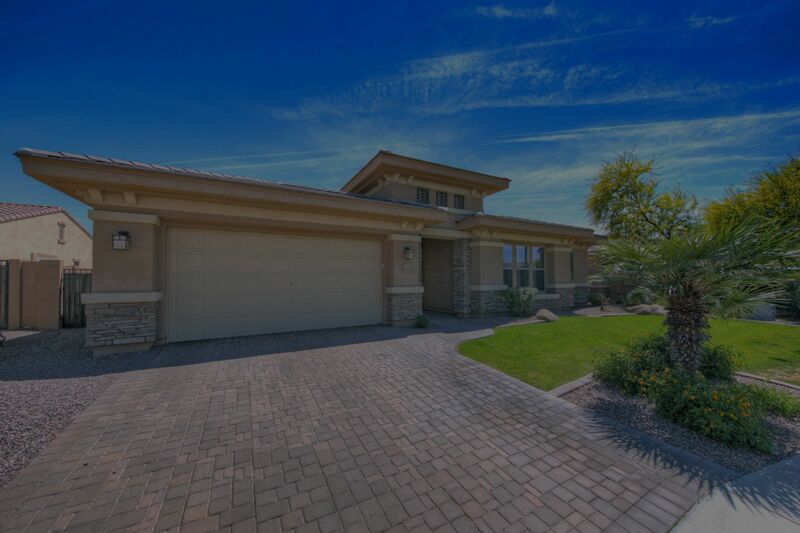 Homes for sale in Chandler start in the $100,000's, and range into many luxury home sites. 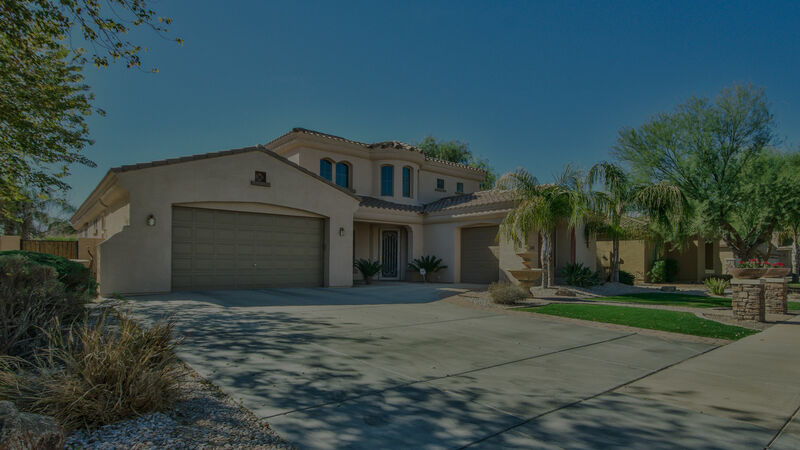 Median home sales for Chandler is $250,000.